The assembly line at Brampton Assembly Plant. Unifor President Jerry Dias says he is confident Fiat Chrysler’s Canadian assembly plants will survive even though the Chrysler and Dodge brands were left out of the company’s five-year business plan, which spans from 2018 through 2022. FCA unveiled its five-year plan in Italy in June. The automaker focused most of its attention on Jeep, Ram, Alfa Romeo and Maserati. The absence of Chrysler, Dodge and Fiat led to speculation that those brands could be on the chopping block, though the company maintains that the brands will not be eliminated. Their omission raised questions about the future of FCA’s Ontario operations. FCA’s Brampton plant builds the Dodge Charger, Dodge Challenger and Chrysler 300, while the Windsor plant assembles the Chrysler Pacifica and Dodge Grand Caravan minivans. The company employs about 9,600 hourly workers at the two facilities, combined. Dias said FCA has assured him the plants will survive into the future with product commitments, though he did not say whether the company has pledged new products such as a Jeep vehicle to either factory. He said he has confidence in FCA CEO Sergio Marchionne, a Canadian citizen, wanting to keep those plants open. Both plants have received investments from FCA in recent years. As part of 2016 labour negotiations, the Brampton plant was slated for a $325 million retooling of its paint shop, while the company spent more than $1 billion to retool the Windsor plant for assembly of the next-gener- ation minivan. Of course, there is still NAFTA renegotiations and U.S. President Donald Trump’s threat of tariffs on vehicles imported from Canada. 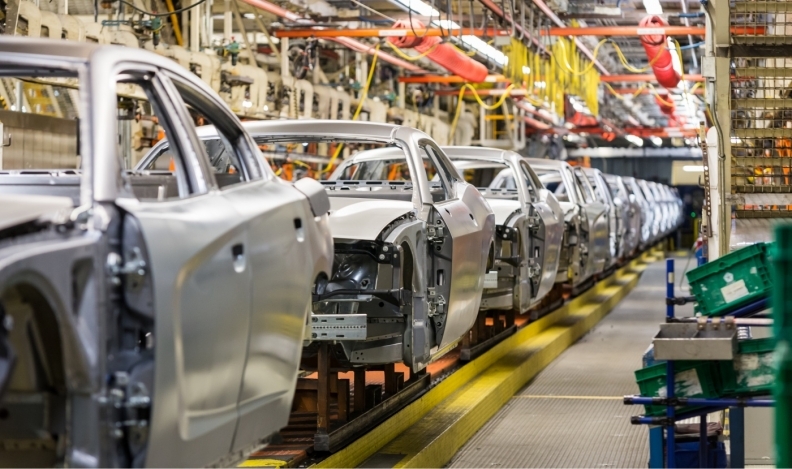 FCA is developing contingency plans to adjust its manufacturing footprint should Trump’s hardball trade tactics result in higher auto tariffs or the collapse of existing trade agreements. However, it’s not clear how Canada fits into those plans. FCA’s five-year plan includes a new three-row Jeep Grand Cherokee, a midsize Ram pickup, several new or updated Alfa Romeos, a battery-electric Maserati sport coupe and other new products. Marchionne said FCA would spend US$9 billion (C$13.7 billion) on a plan to electrify its lineup.